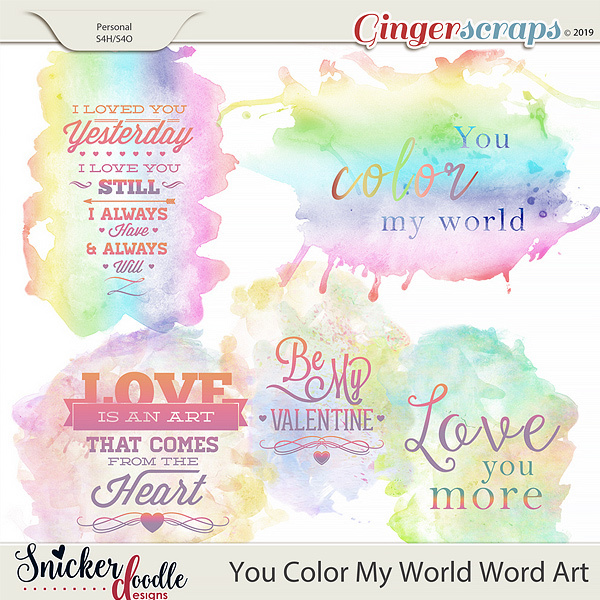 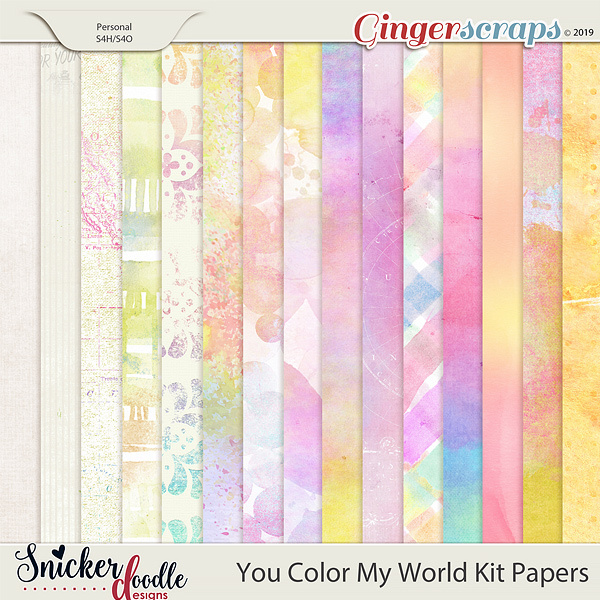 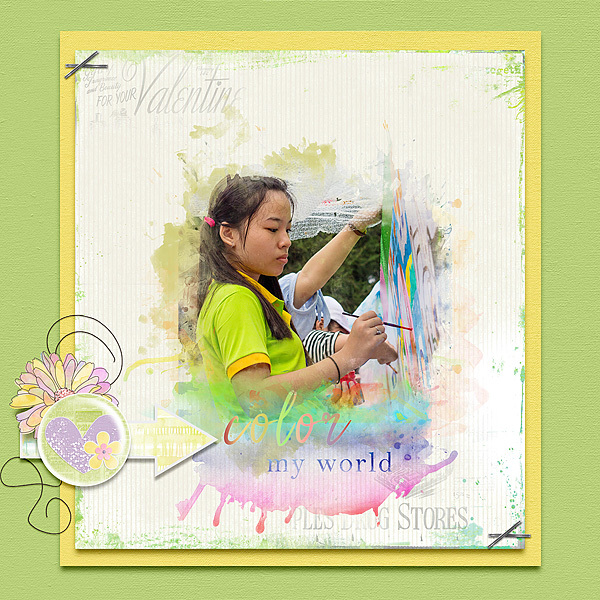 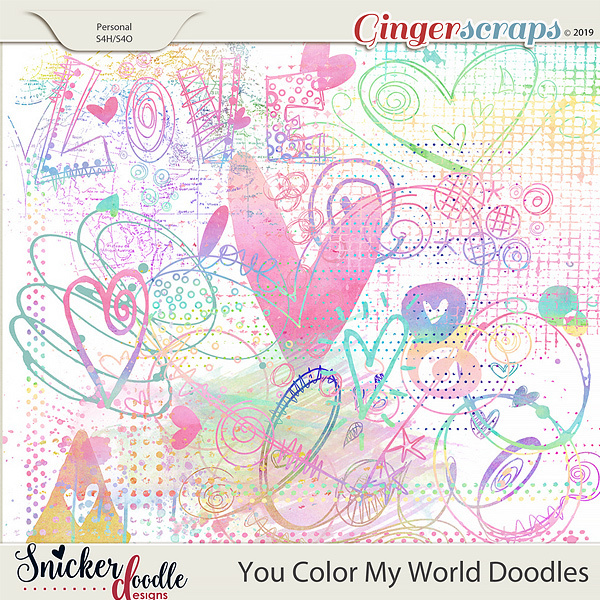 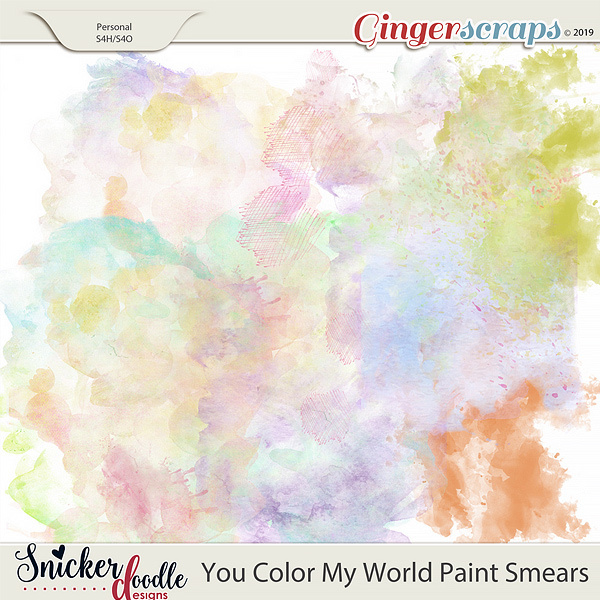 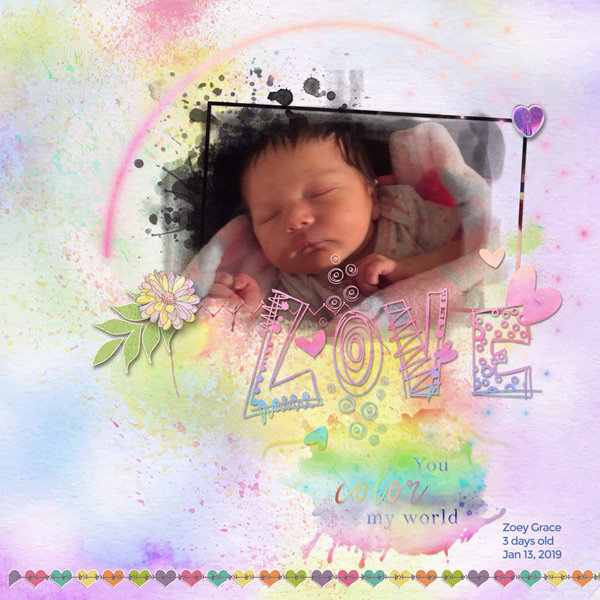 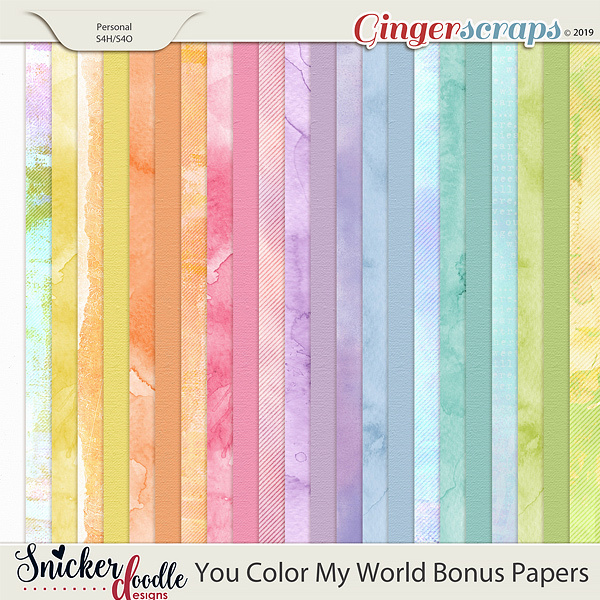 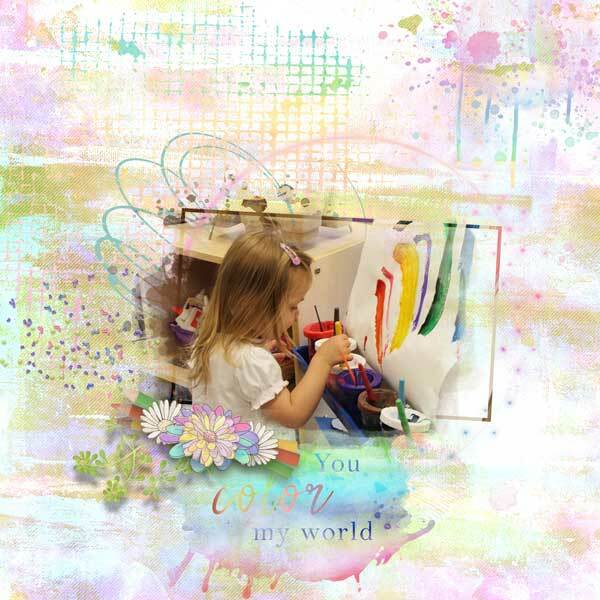 “You Color My World,” by Snickerdoodle Designs was designed in soft pastel colors. 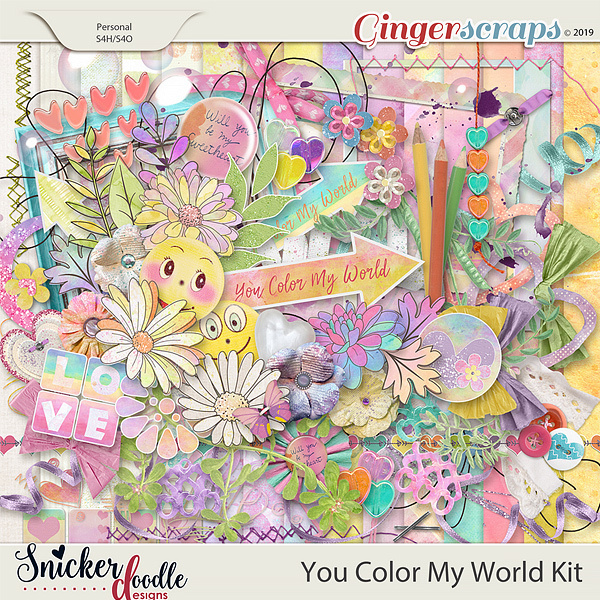 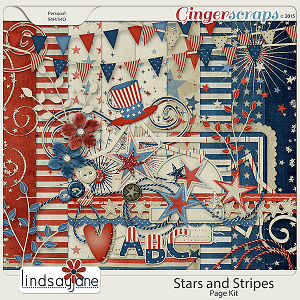 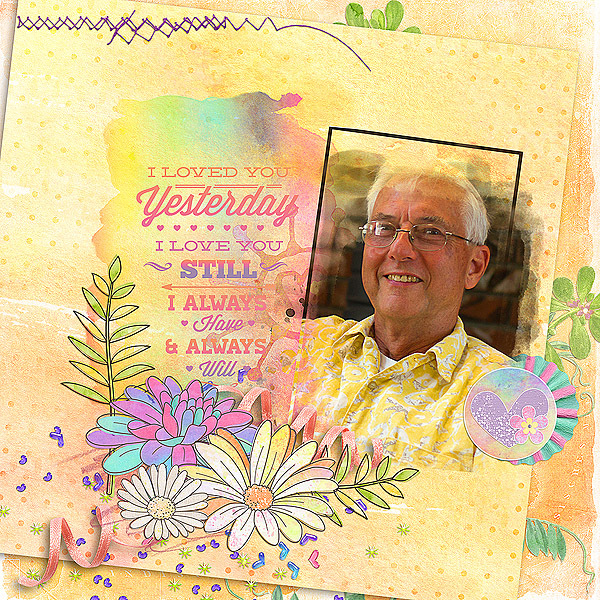 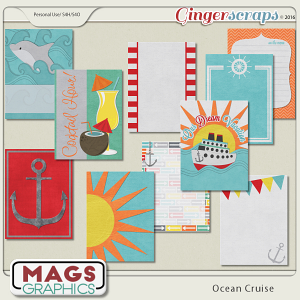 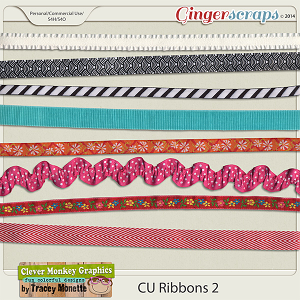 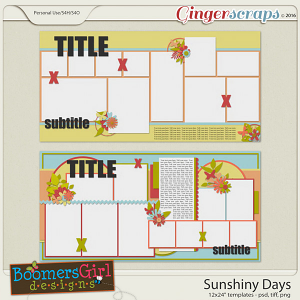 The whimsical, watercolor elements are perfectly balanced with realistic embellishments to create a versatile kit for the traditional scrapper or the art journalist. 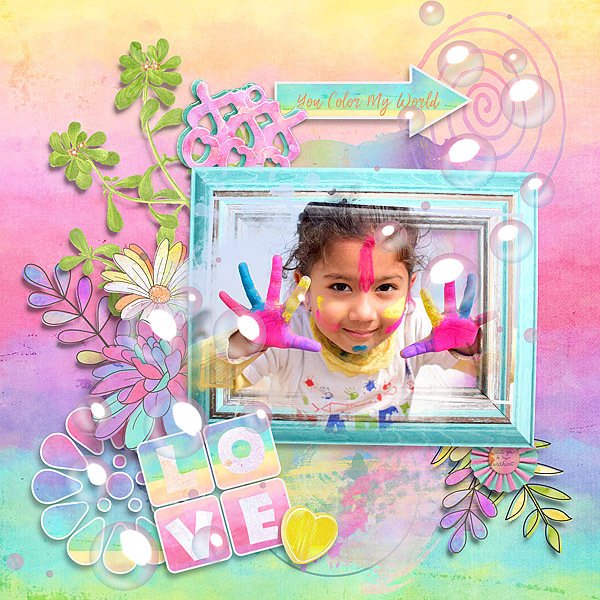 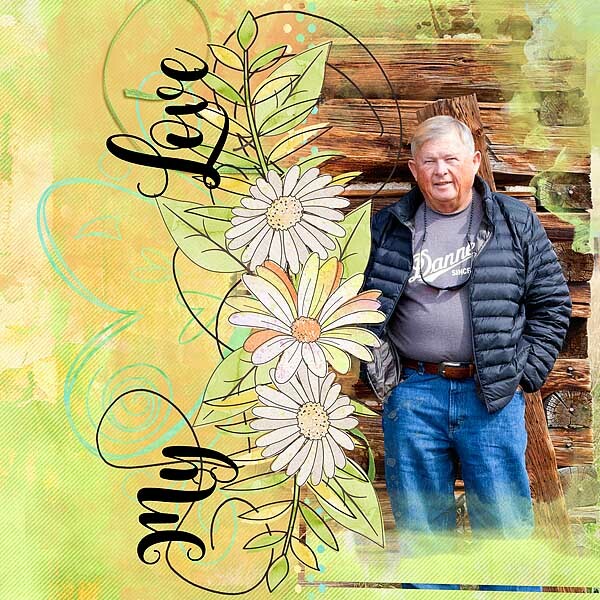 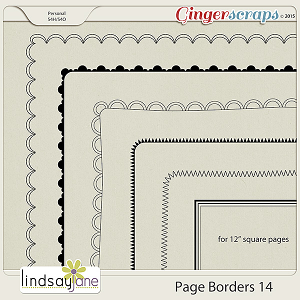 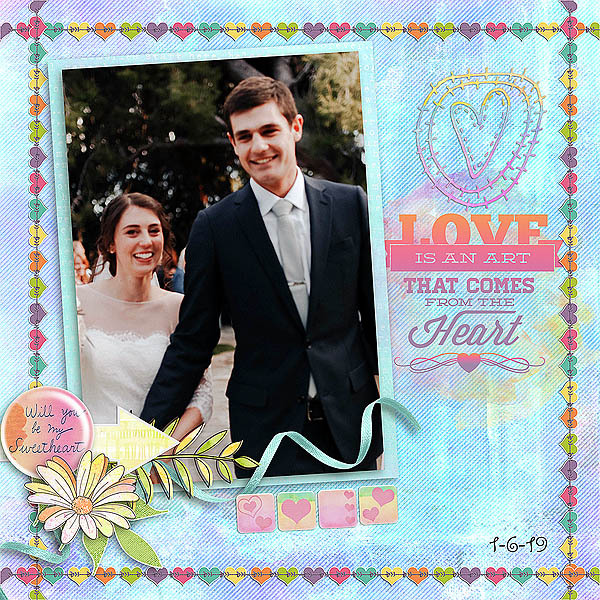 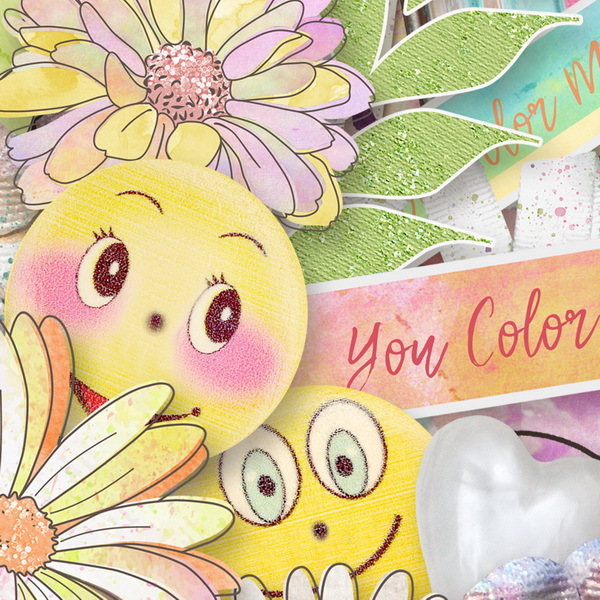 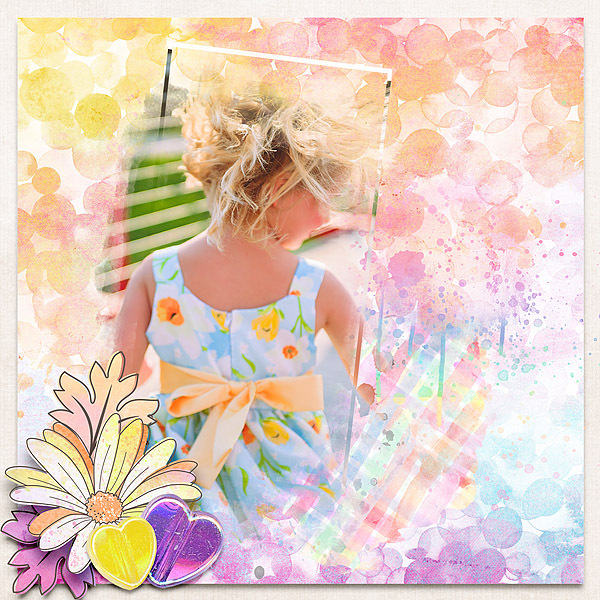 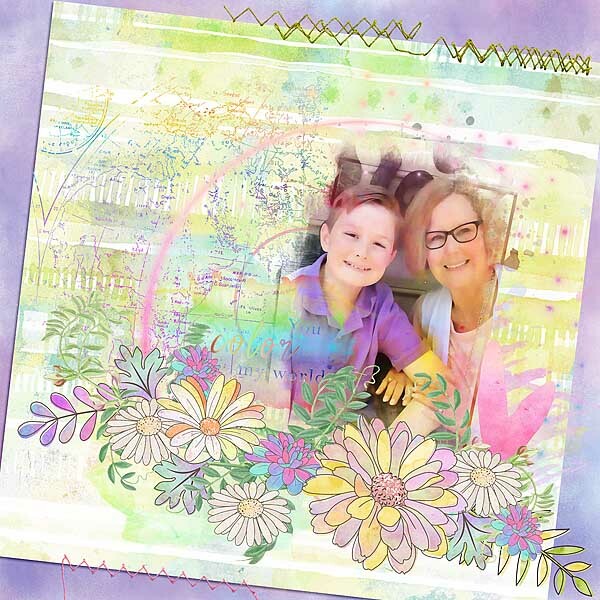 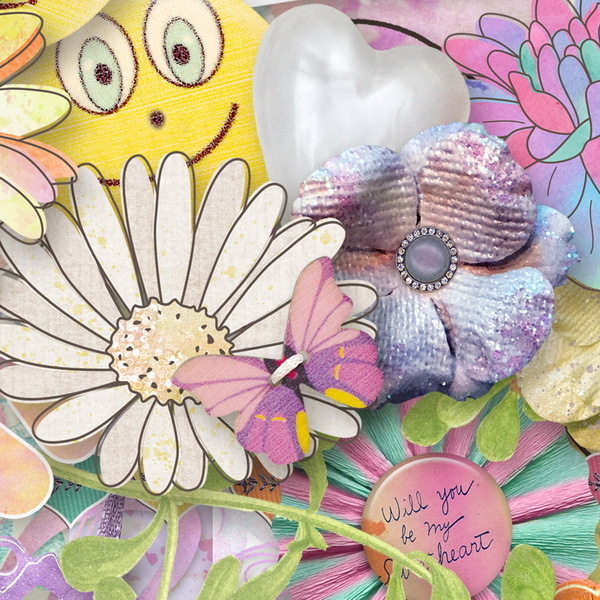 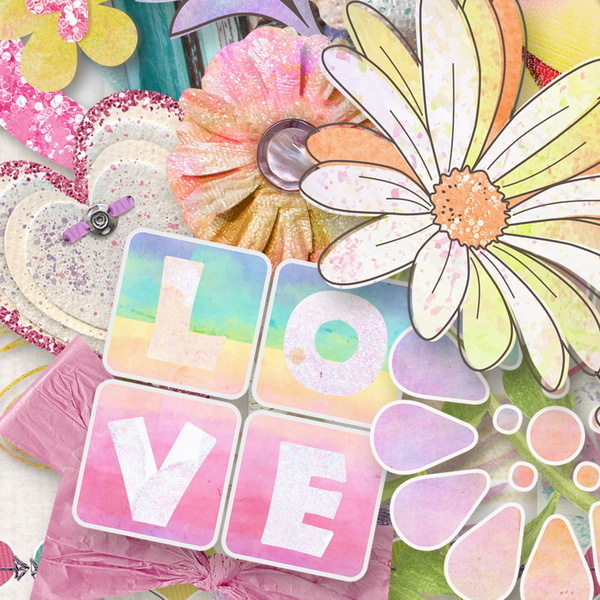 Hearts, watercolor flowers, colored pencils, and doodles, are just some of the elements that will help you create fun pages, dedicated to those who color your world. 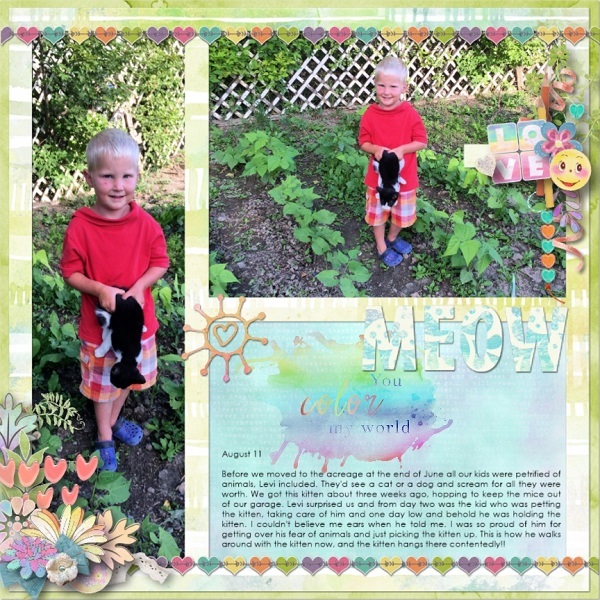 e see individual products for specifics. 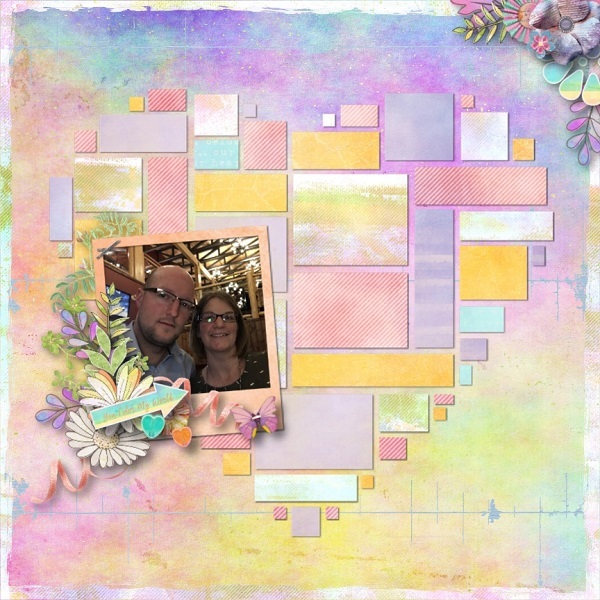 Personal Use and Scrap for Hire friendly. 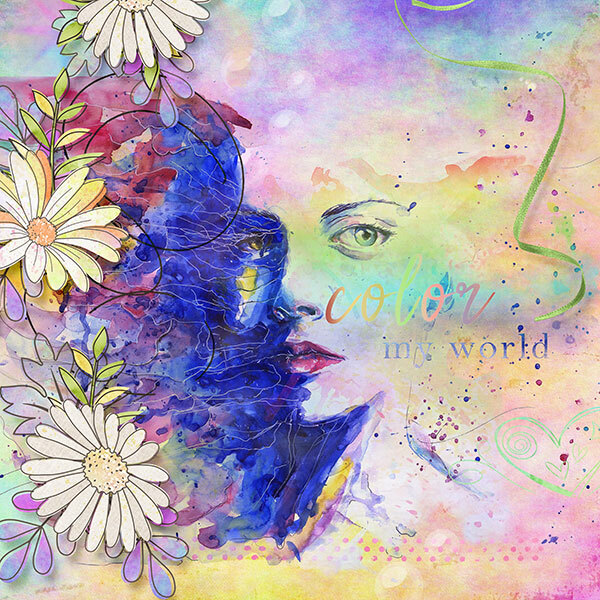 Each product is provided separately for your convenience but is also included in the You Color My World Collection, which is your best value.